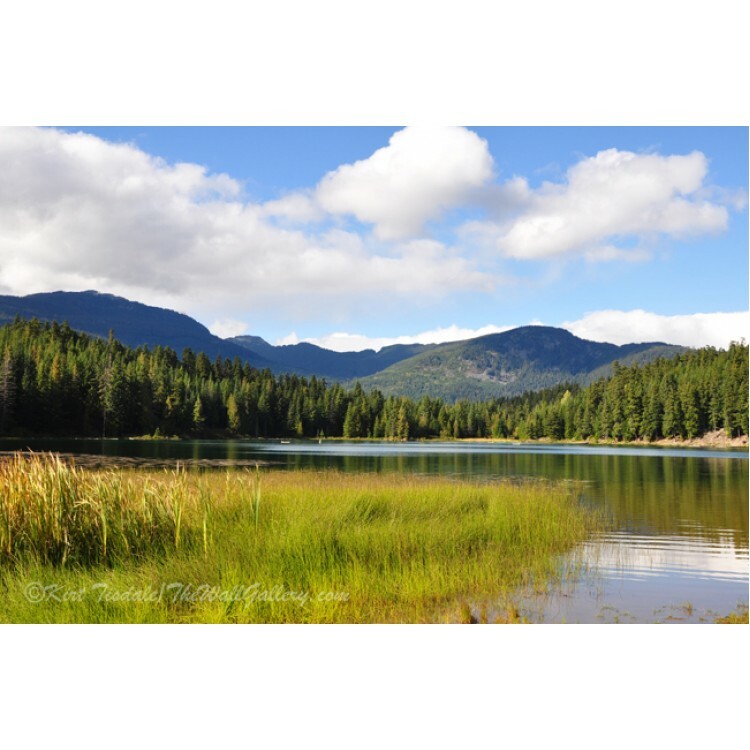 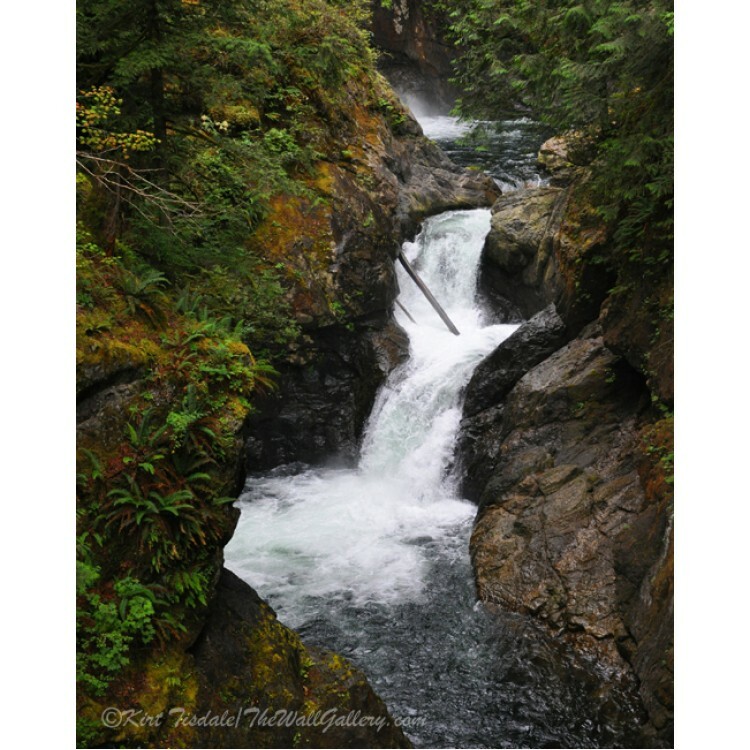 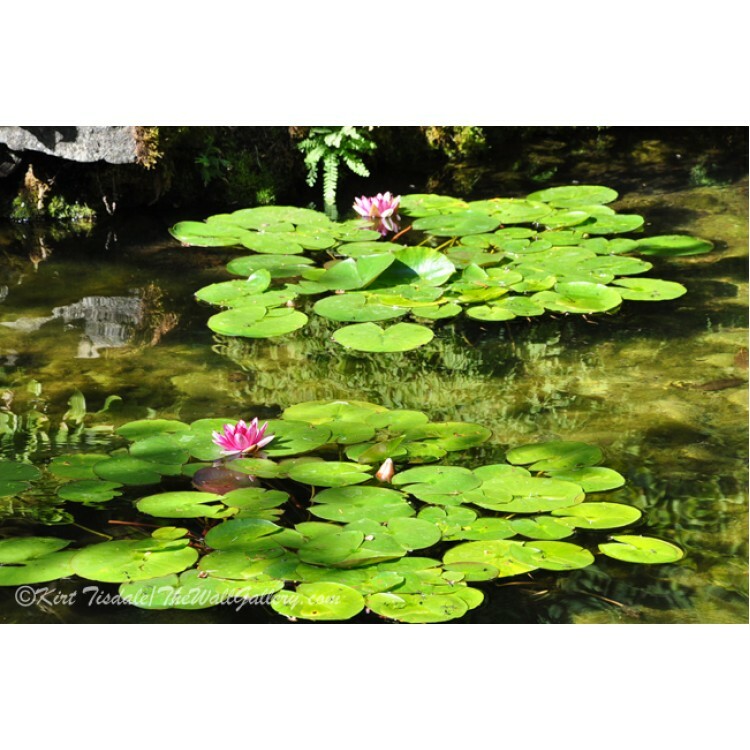 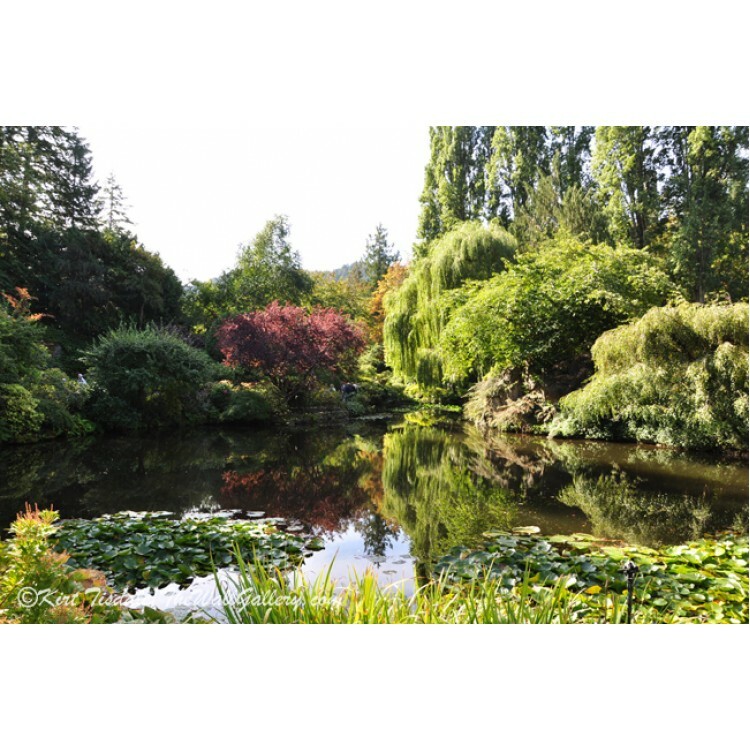 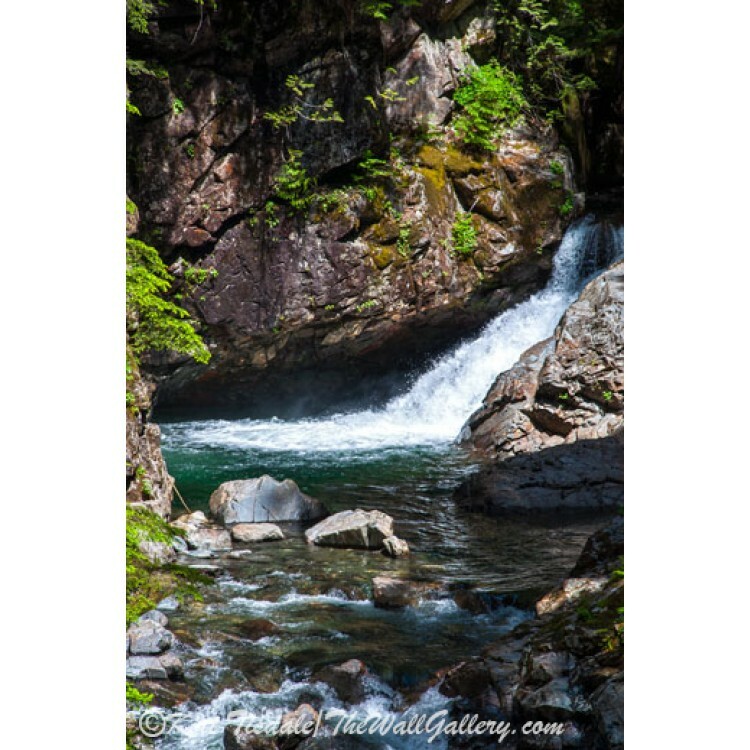 Small Waterfall In Mountain Stream is a color photograph wall art print of a small waterfall. 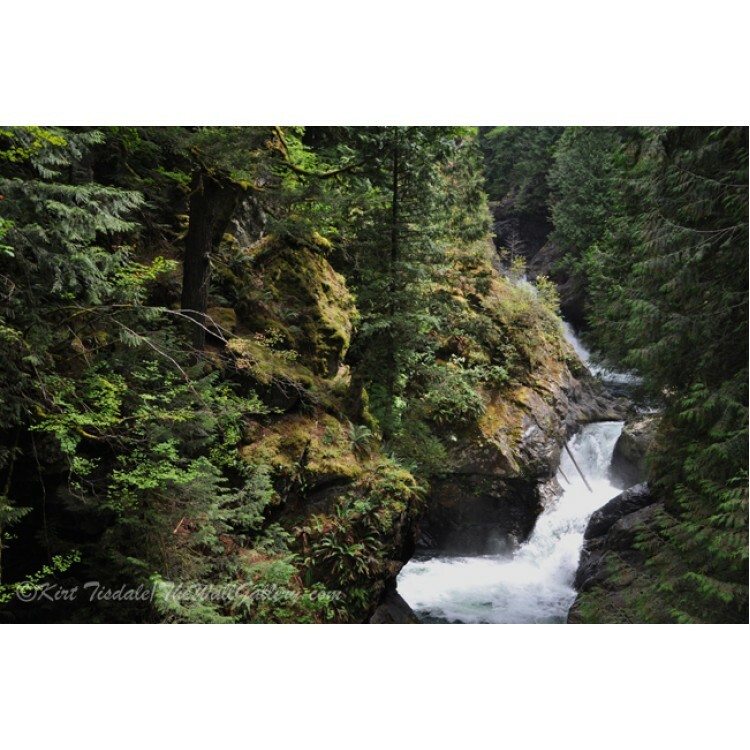 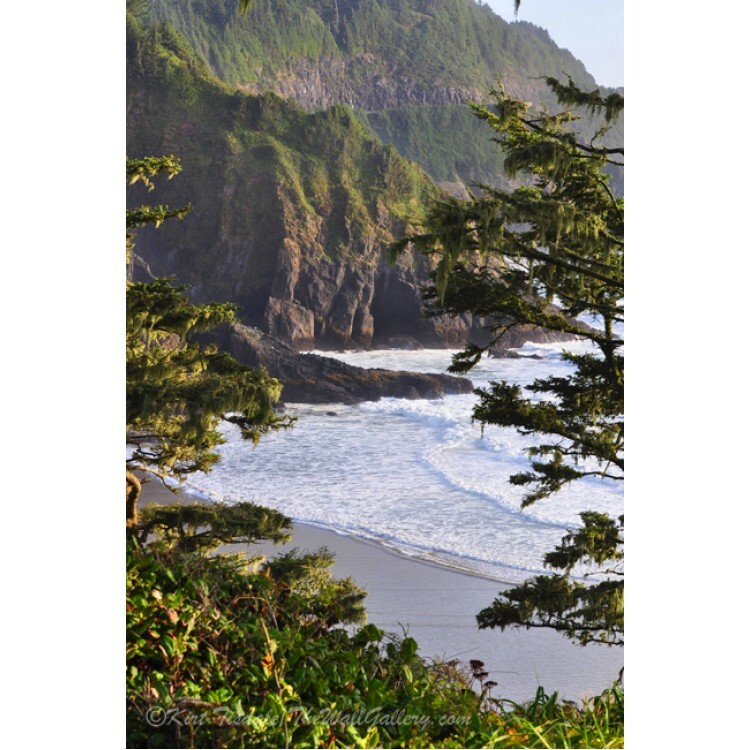 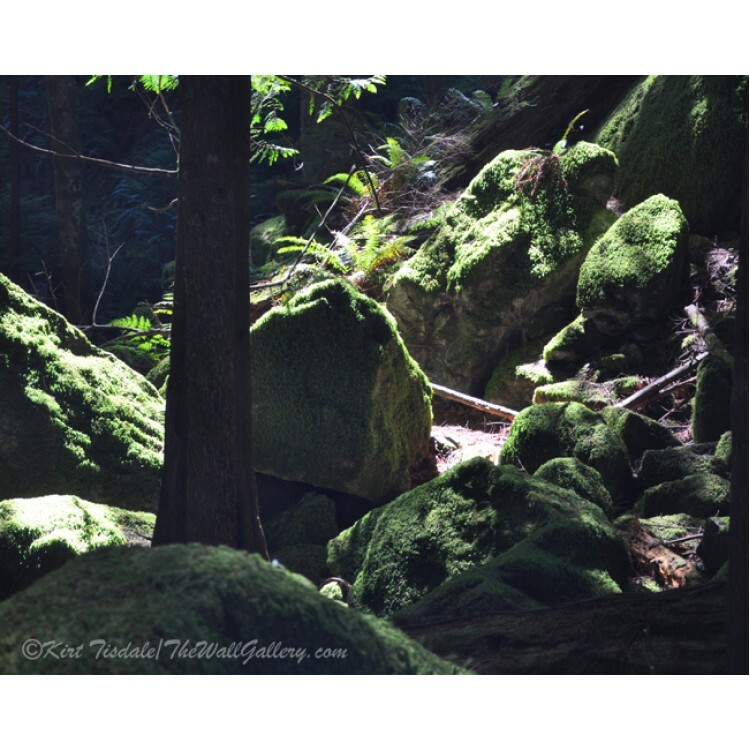 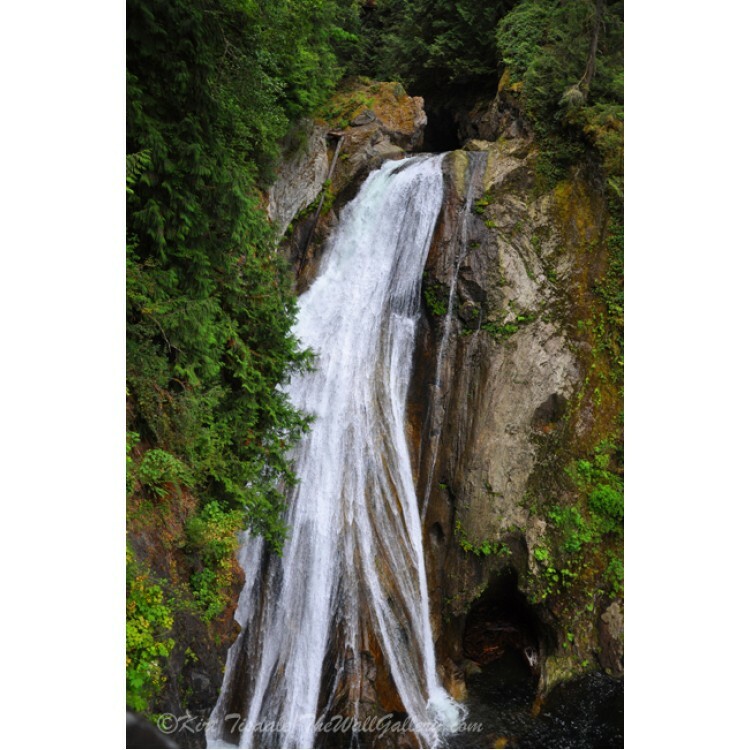 The se..
Forest Falls is a color photograph wall art print of a small waterfall on a mountain stream. 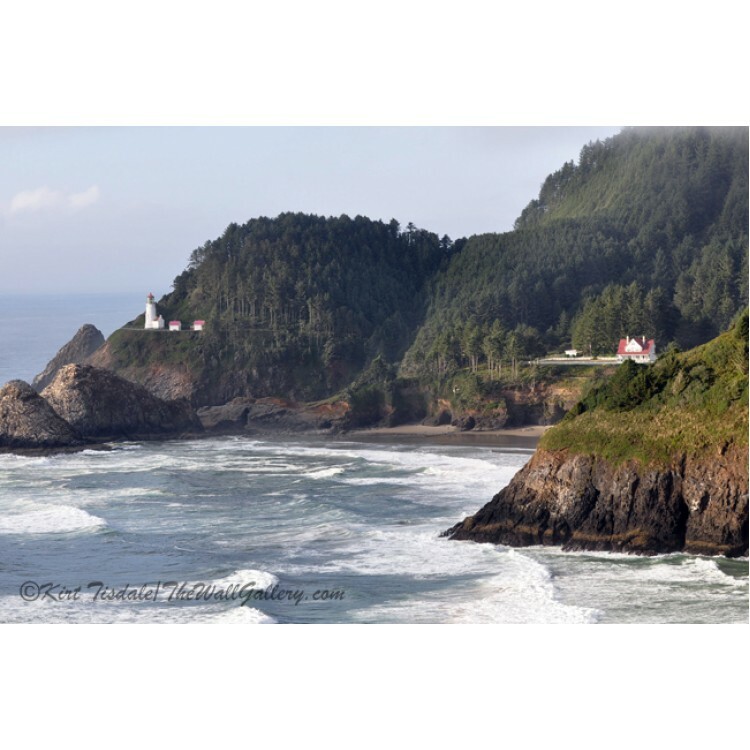 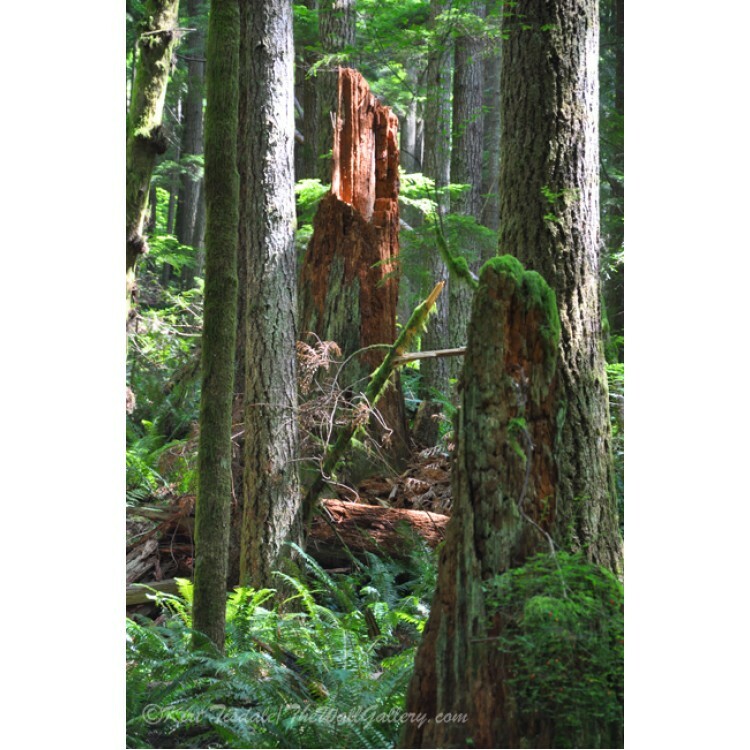 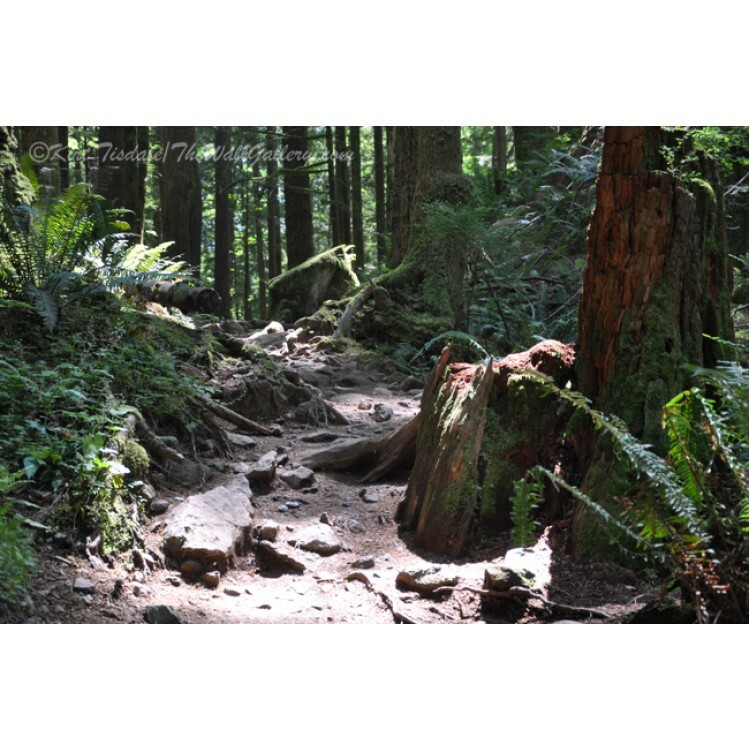 Th..
Waterfall is a color photograph wall art print of a waterfall (one of two that are known as Twi..
Forest Waterfall is a color photograph wall art print of a waterfall (one of two that are known..
Sunlit Forest Stump is a color photograph wall art print of sun shining through the forest cano..
Sunlit Forest Trail is a color photograph wall art print of sun shining through the forest cano..
Moss Covered Boulders is a color photograph wall art print of sun shining through the forest ca..
Coastal Bluff is a color photograph wall art print of a view of the rugged Oregon coastline fra..
Oregon Lighthouse is a color photograph wall art print of a view of the rugged Oregon coastline.. 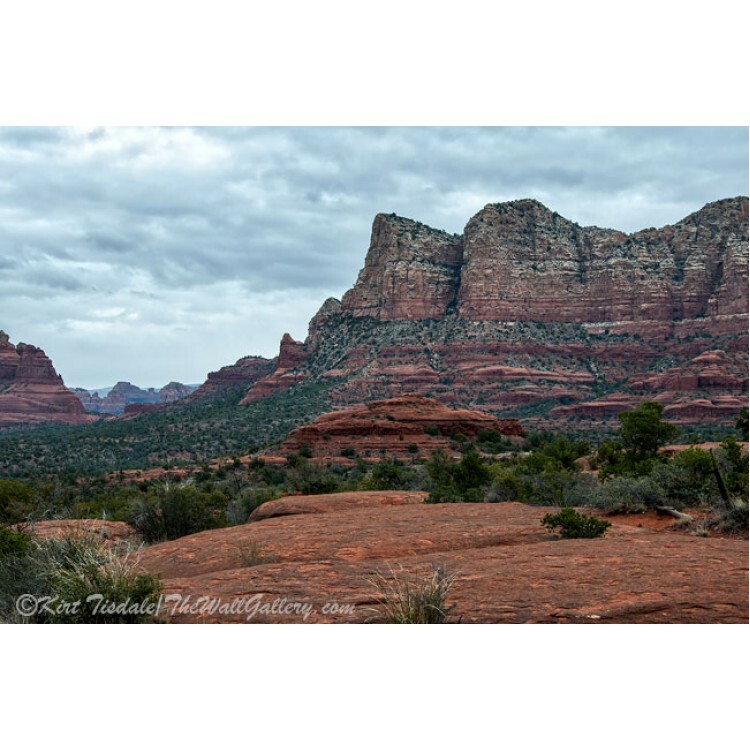 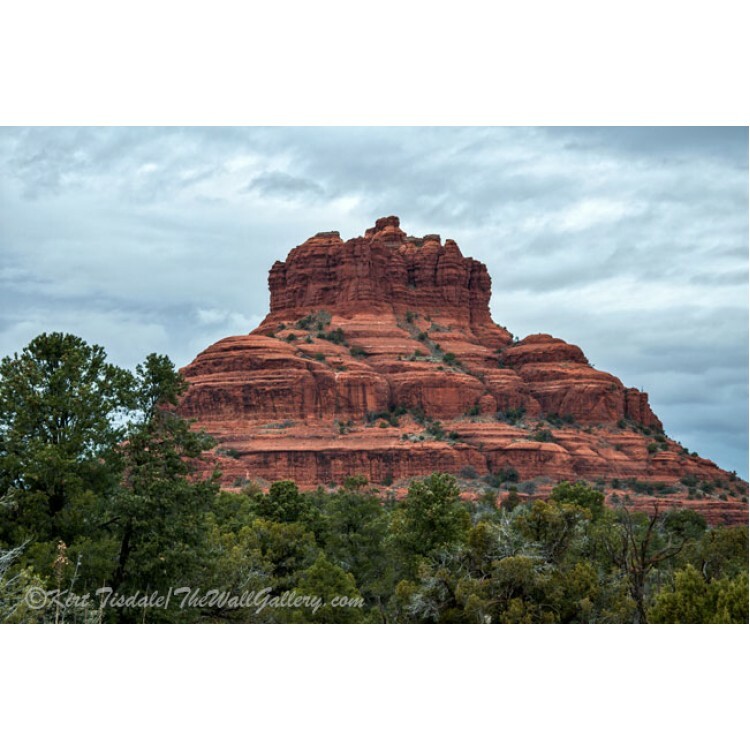 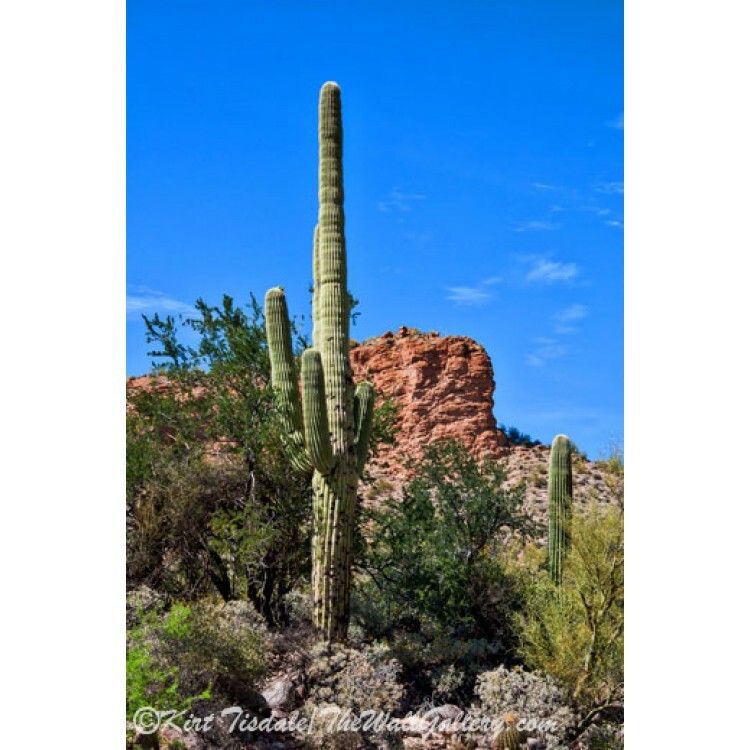 The Saguaro And The Deep Blue Sky is a color photograph wall art print of a red rock outcropping and..
Bell Rock Rainy Day is a color photograph wall art print of red rock landscape formations around Sed..
Sedona Hike In The Rain is a color photograph wall art print of red rock landscape formations around..